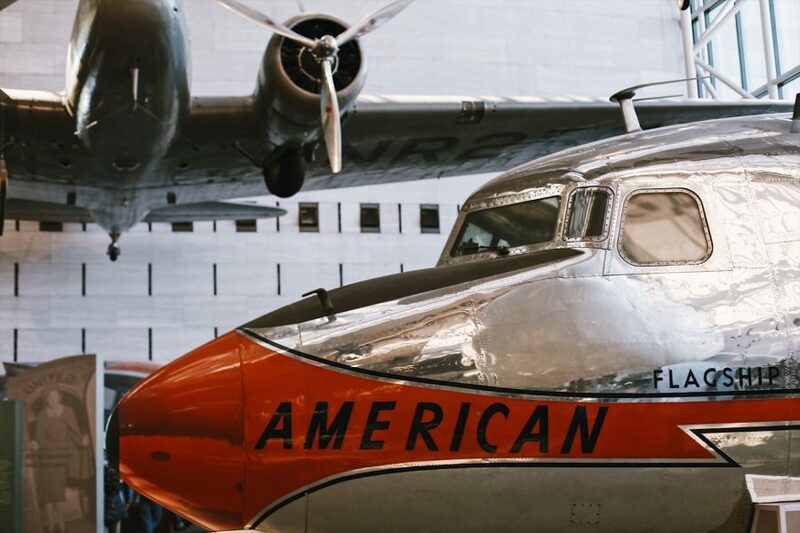 Take a combo tour of the Smithsonian’s most iconic museums on this convenient and engaging experience. 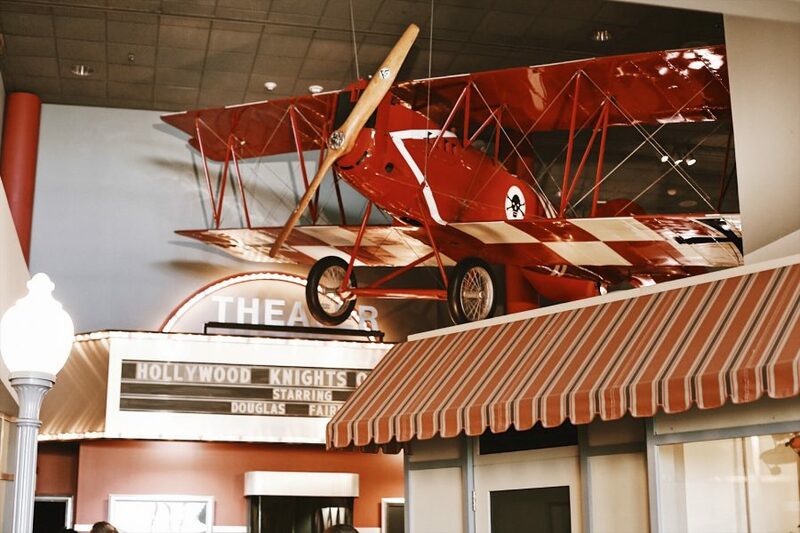 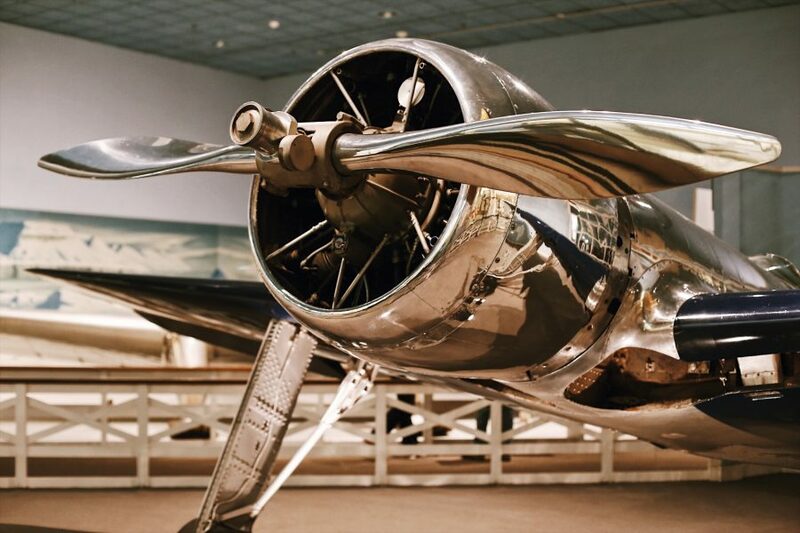 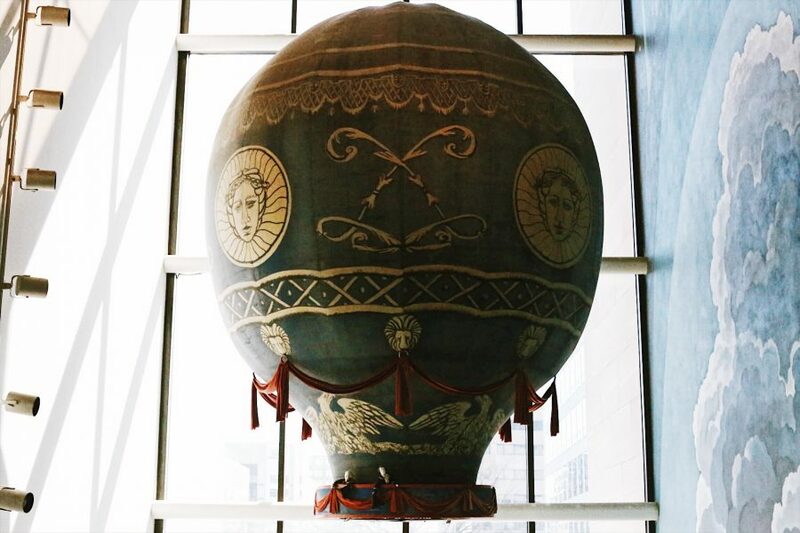 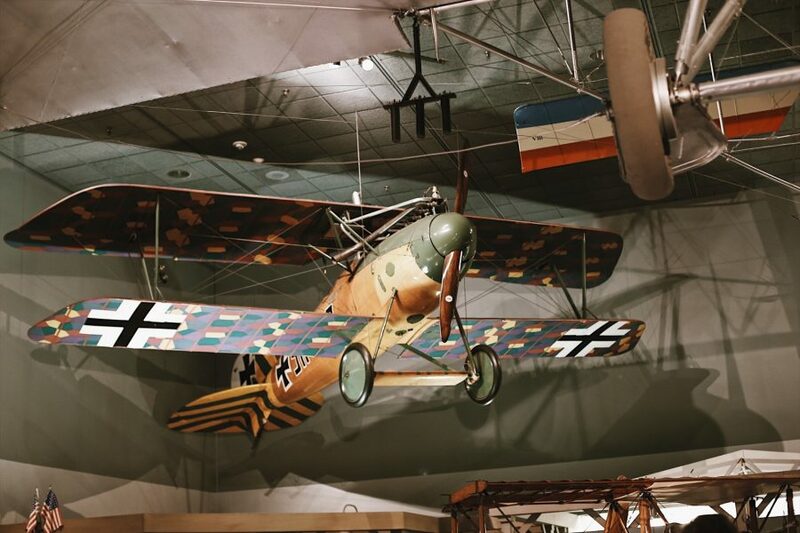 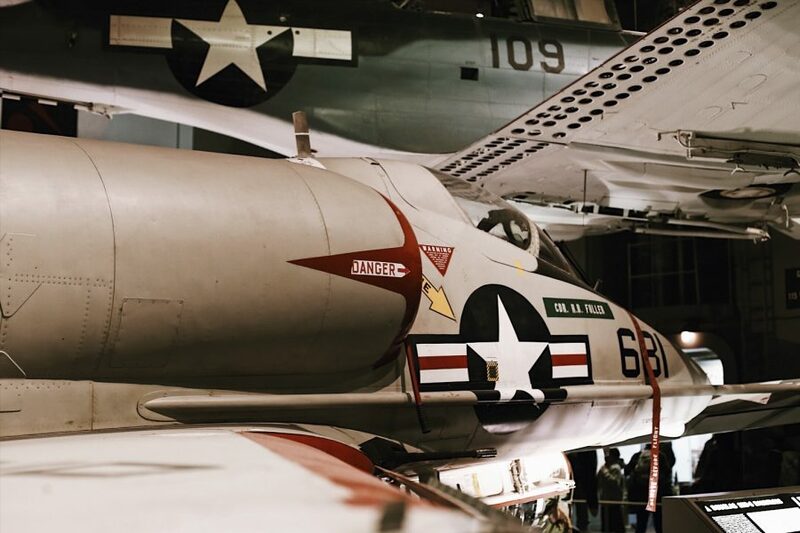 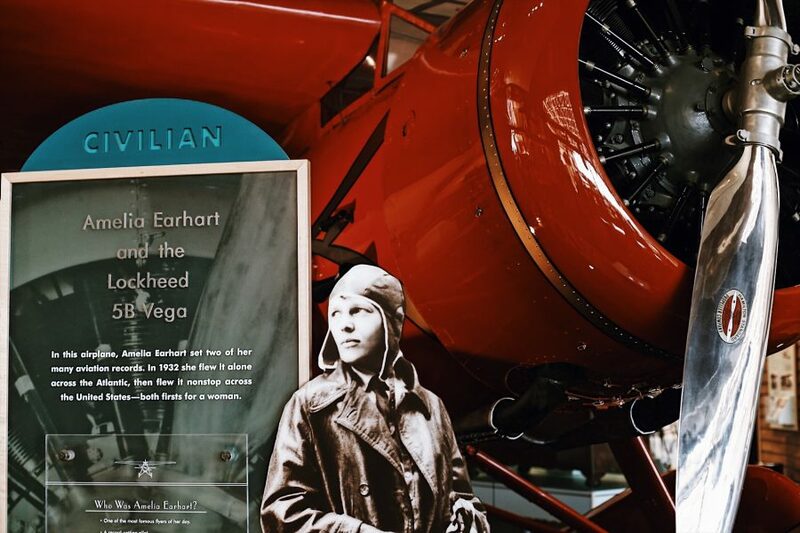 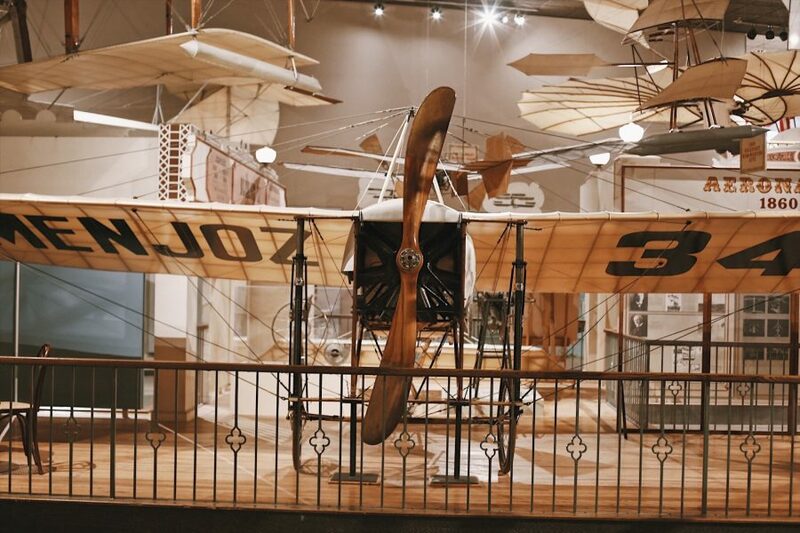 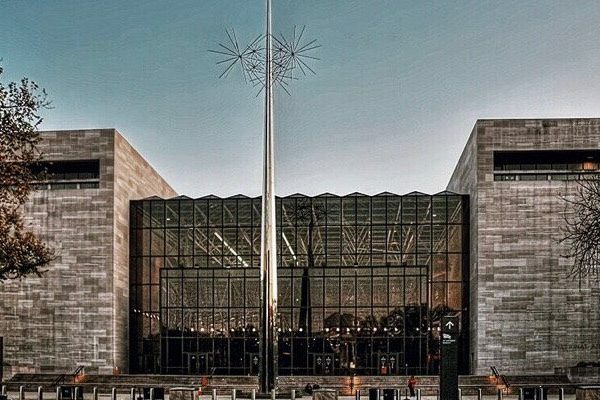 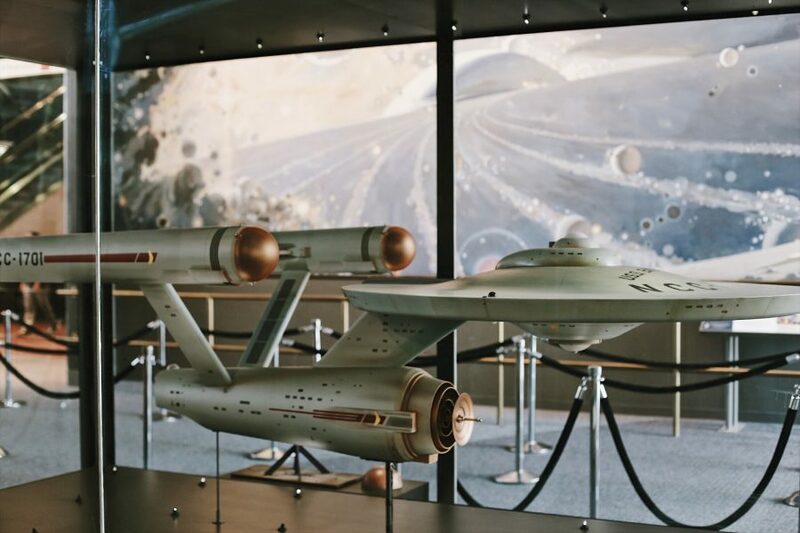 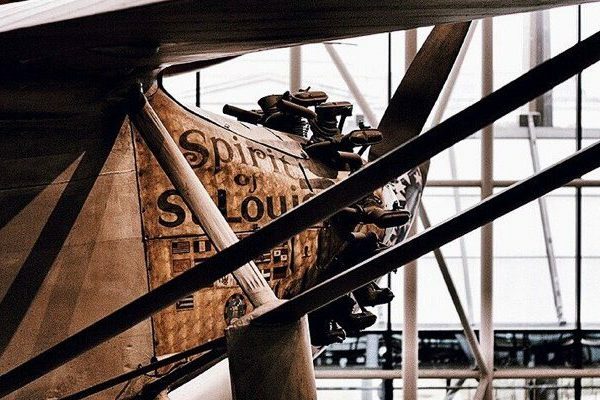 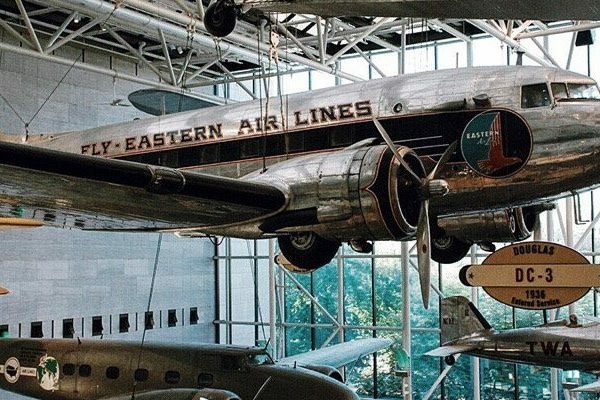 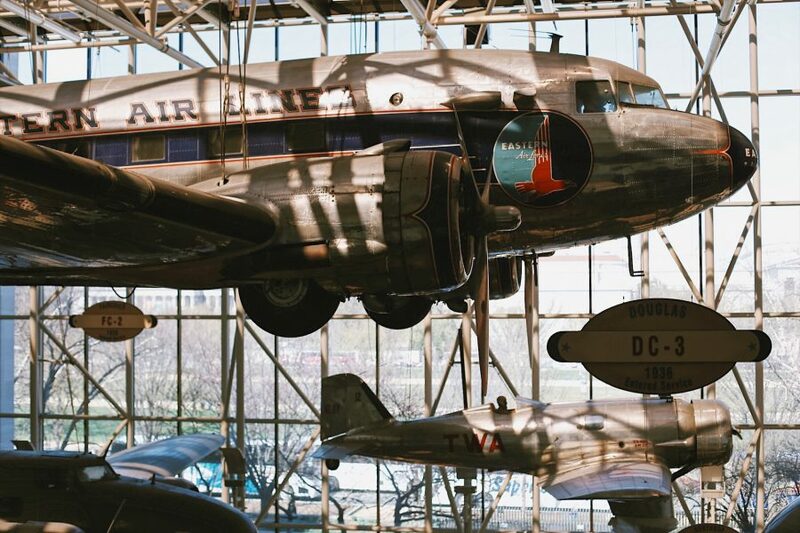 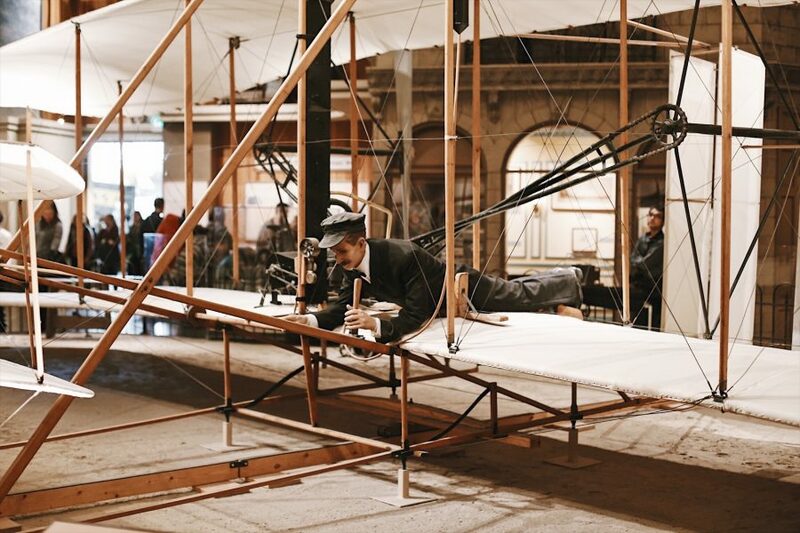 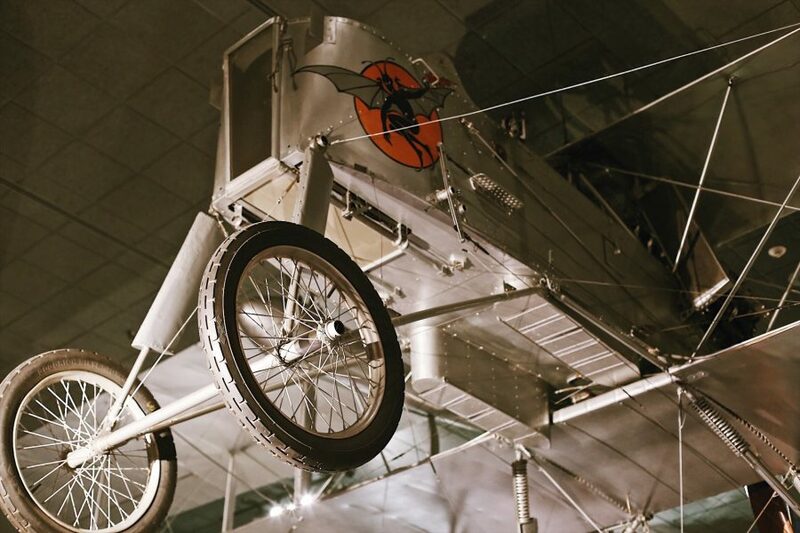 This 5 hour semi-private guided museum tour welcomes up to 8 guests on a visit to the National Air and Space Museum before moving to the National Museum of American History. 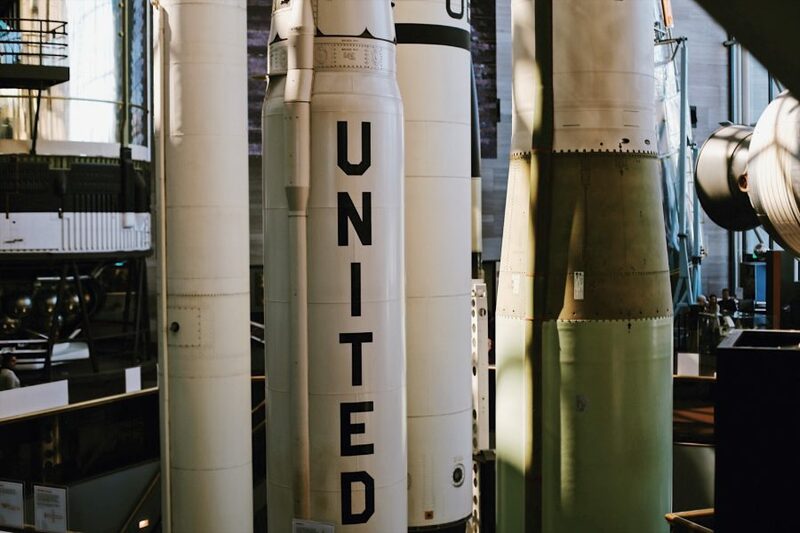 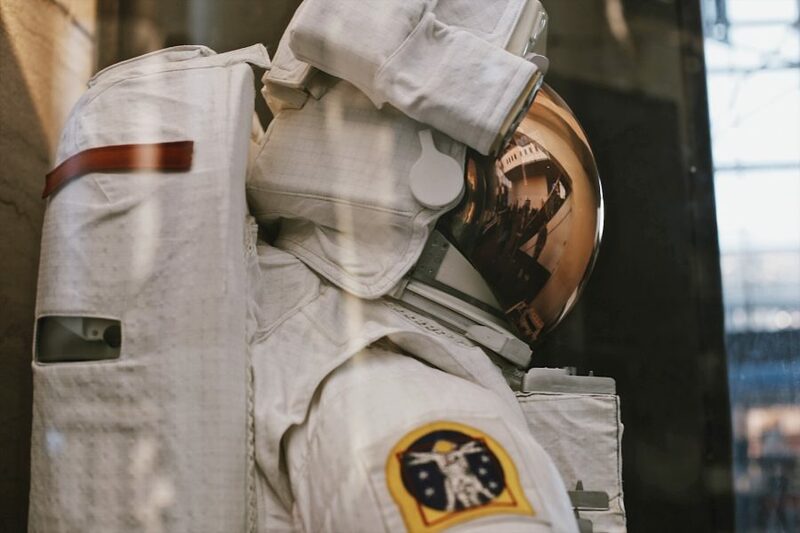 Explore how the United States is looking forward to the future by discovering everything from the early history of flight to the Space Race and moon landings. 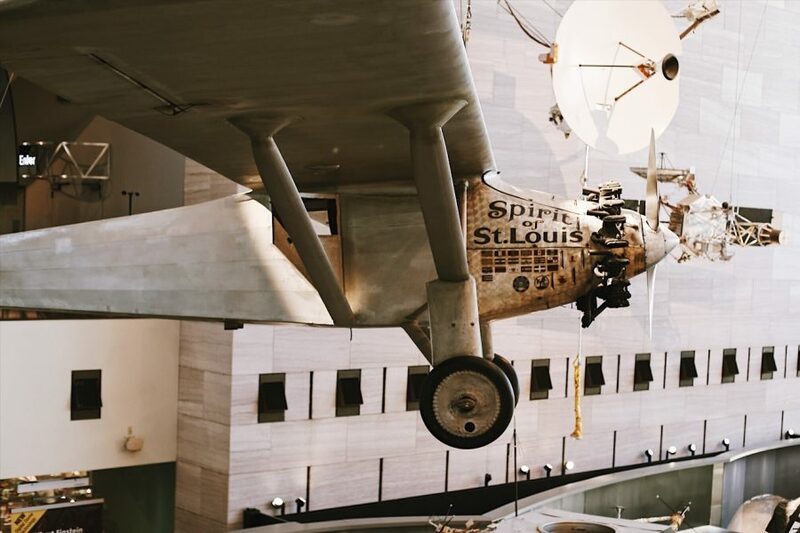 Then hear the tale of a ragtag group of colonists who built one of the world’s most powerful countries. 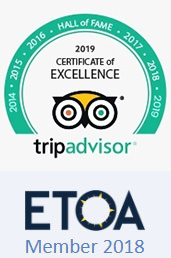 Very professional and informative..we were even told a few things we did not know. 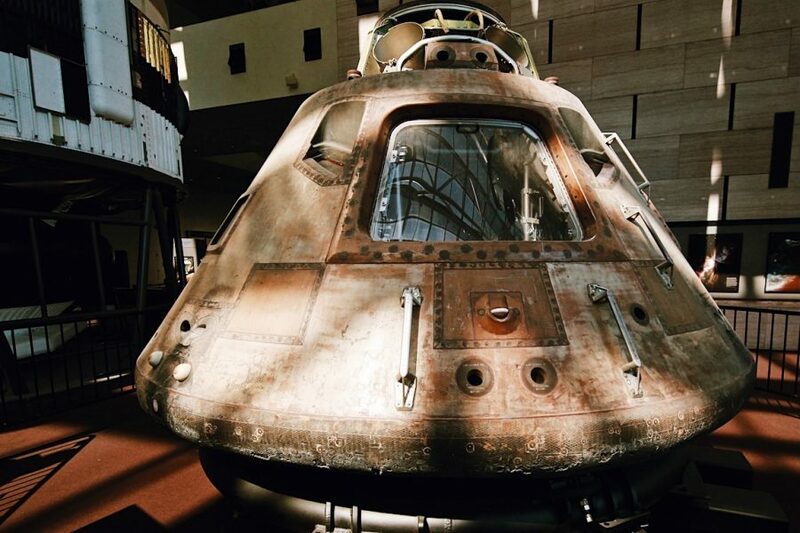 Enjoyed the whole tour. 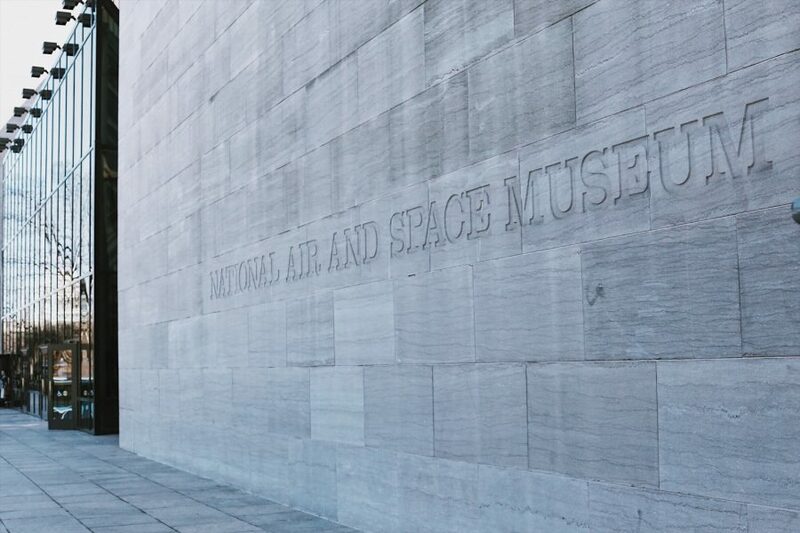 Thanks to our tour guide who was great.